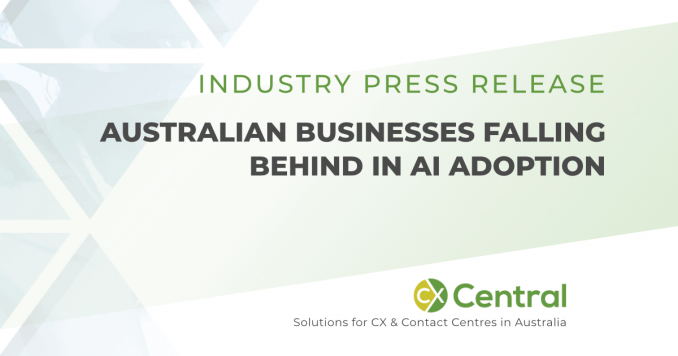 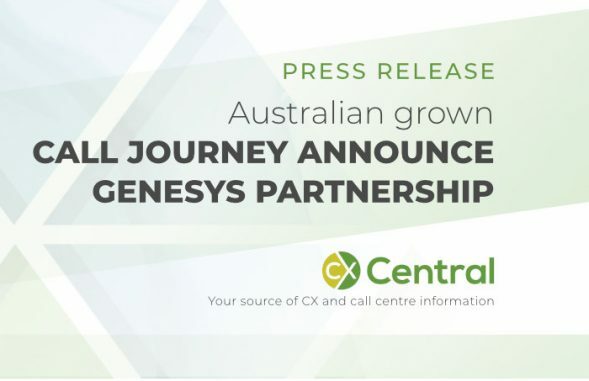 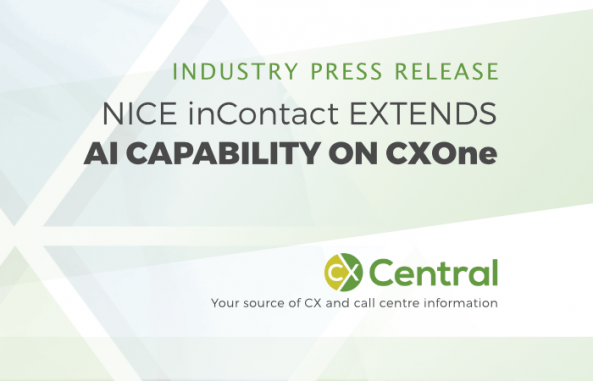 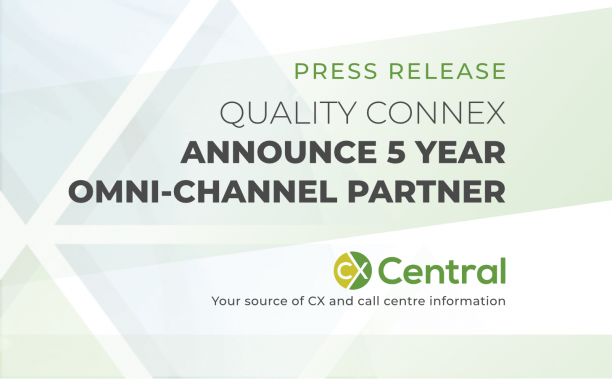 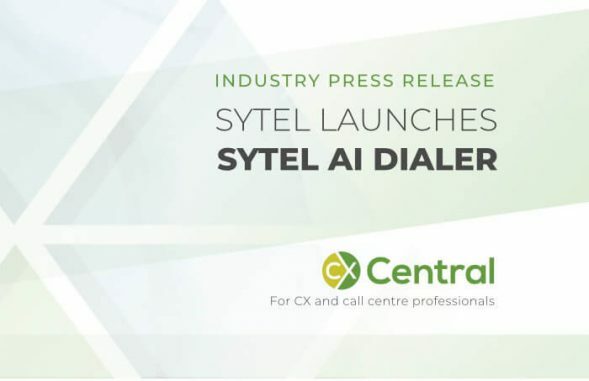 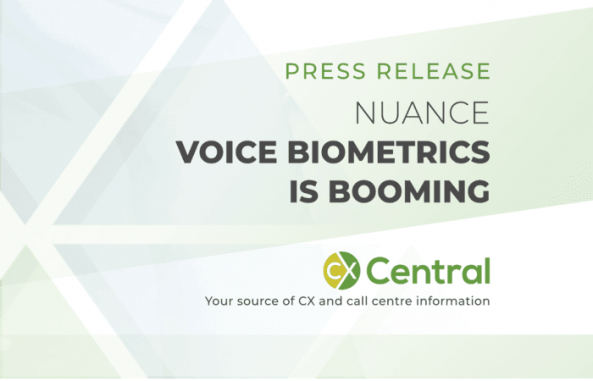 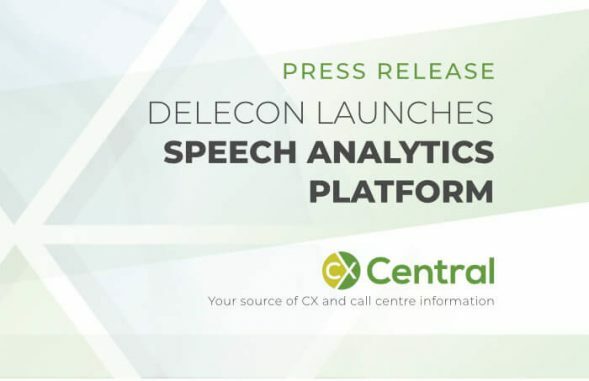 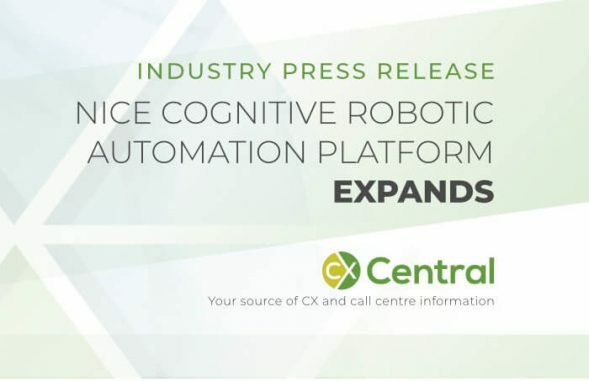 Since 2011 we’ve been collating and publishing a range of news, resources, articles, research, white papers and case studies for the Australian call centre and CX industry. 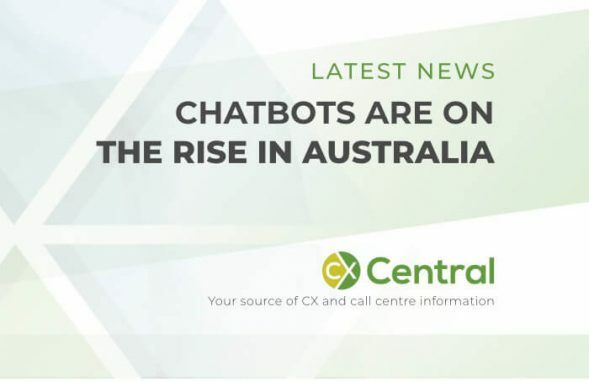 You can search through hundreds of articles to discover the latest news along with what’s happening in the local contact centre industry with call centre news covering all states including Victoria, New South Wales, Queensland, Western Australia, South Australia and Tasmania. 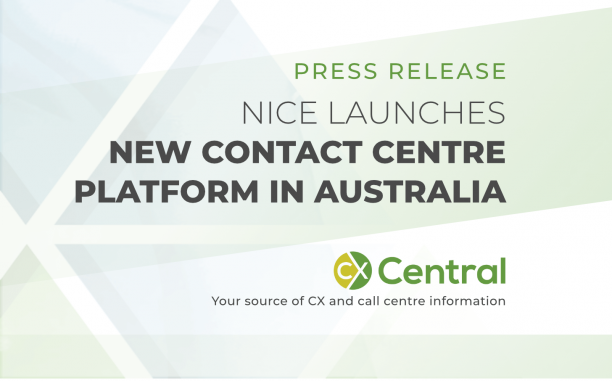 You will now find White Papers and Case Studies on our downloads page. 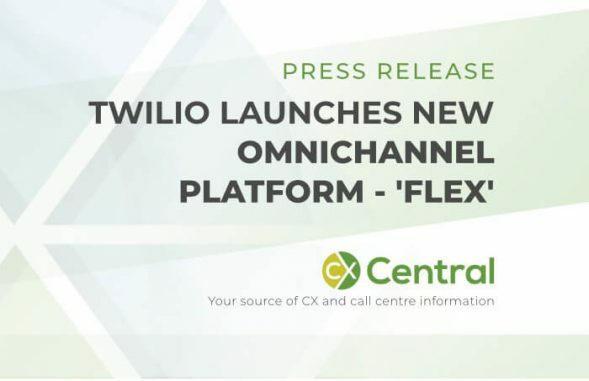 You can also use the Search function at the top of the page and type in what you are looking for. 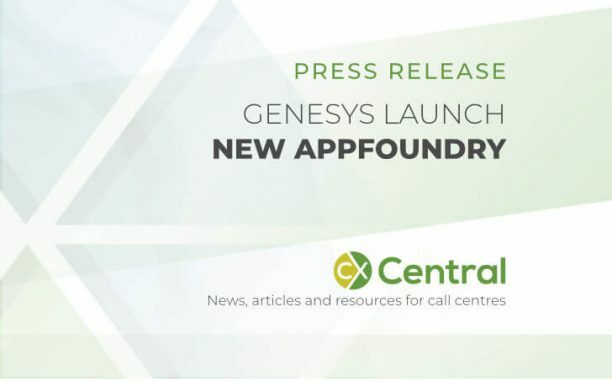 Got something to contribute? 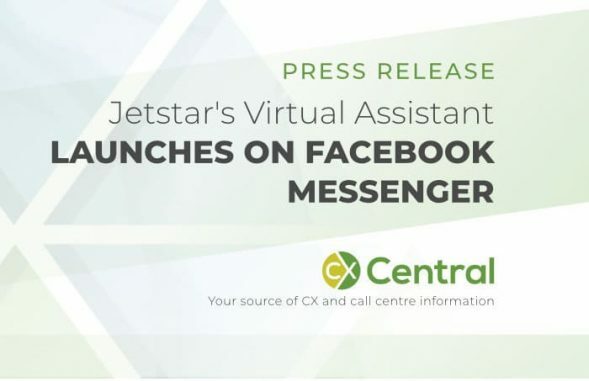 Submit a Press Release or News item. 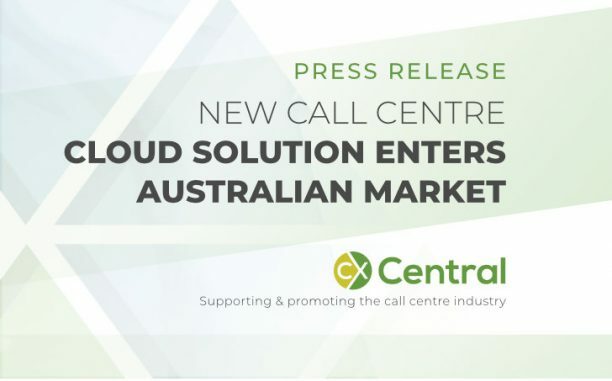 The Call Centre Cloud market is really heating up as Access4 announces the end of contracts for telephony and UC services. 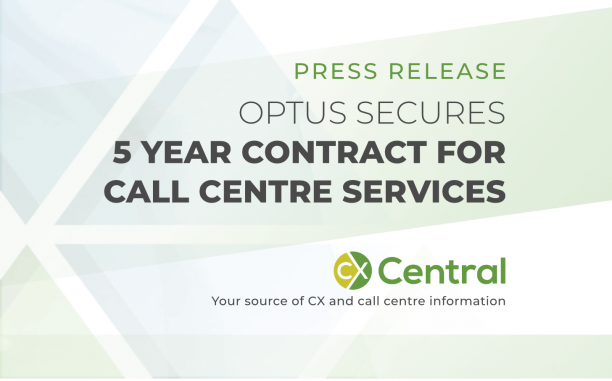 Call Design and Bos Global join forces as Bos Global announced its decision to purchase a 40% stake in the Australian Workforce Optimisation specialists. 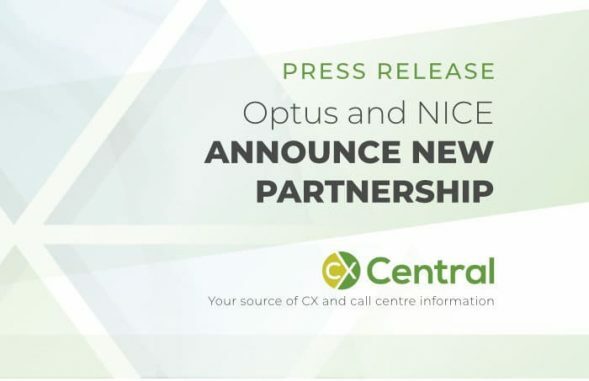 News today that Optus have won the Flight Centre contact centre technology contract as part of a move to a cloud-based contact centre solution worth $75 million. 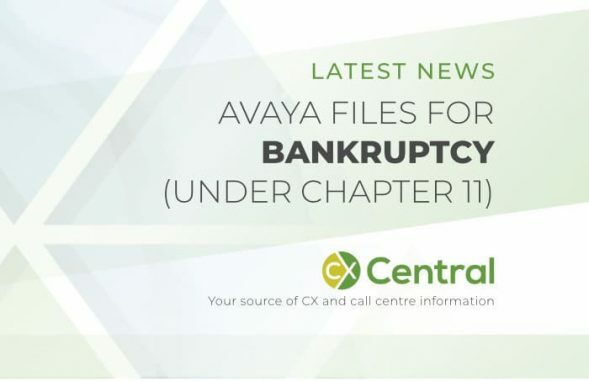 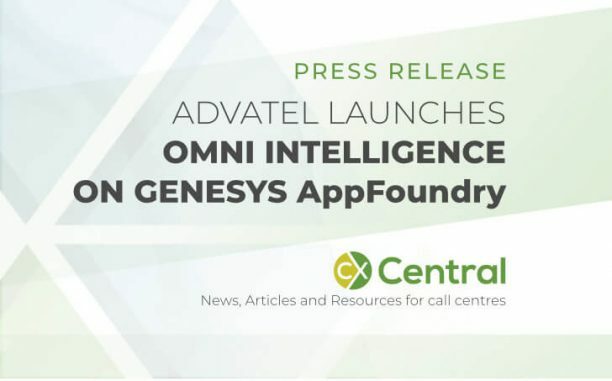 Avaya files for Bankruptcy – The contact centre technology provider has used the Chapter 11 clause in the USA in an attempt to restructure their business. 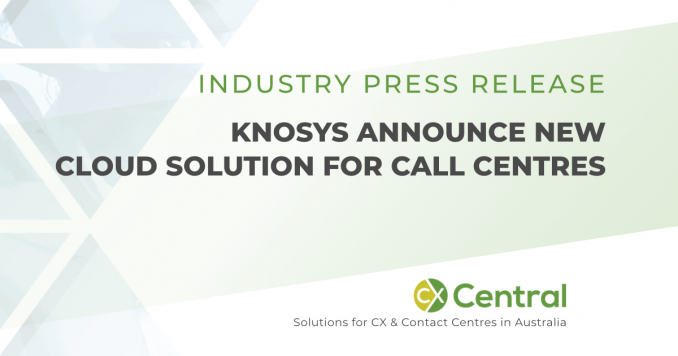 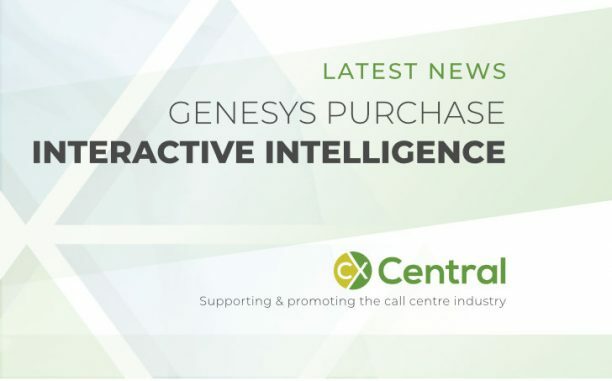 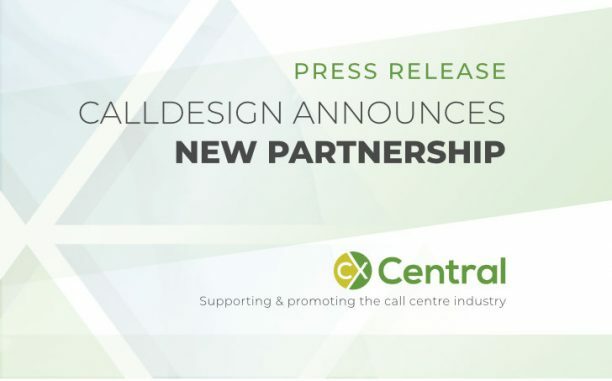 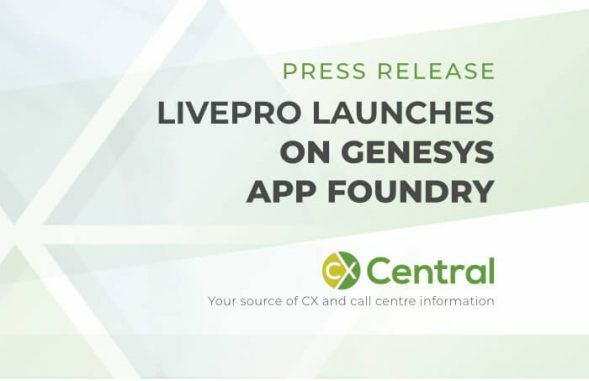 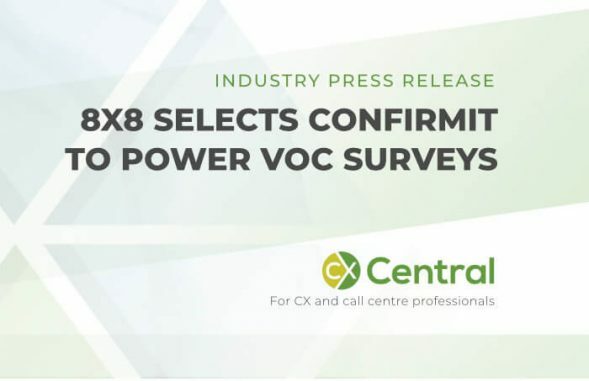 The uncertainty could be a cause for concern with contact centre operators who are dependent on the call centre platform to deliver their call centre services.